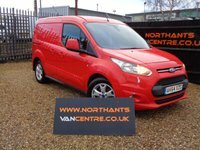 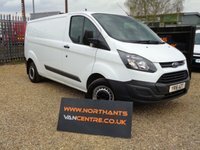 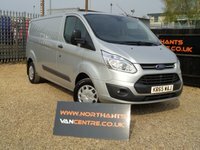 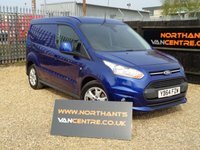 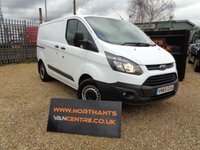 Individually selected Used Vans, Pick Ups and 4x4's in Northants with a friendly personal service. 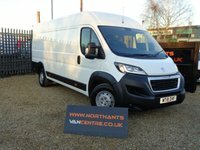 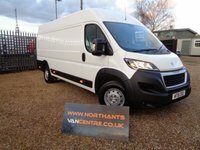 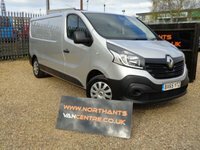 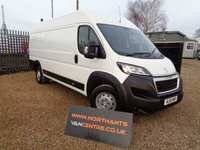 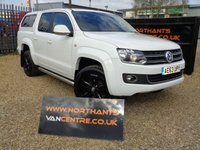 Welcome to Northants Van Centre @ Charles Allen Cars Ltd. We specialise in providing an excellent personal service and the very best second hand van/4x4 sales centre around, All vehicle are hand picked and sourced directly from franchised main dealers or direct from lease companies. 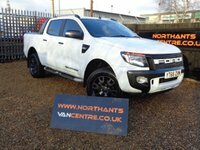 Specialising in choice vans, pick-ups and 4x4's and with over twenty years experience, we certainly know the good from the bad and right from wrong! 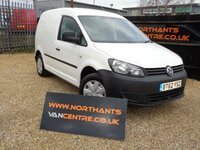 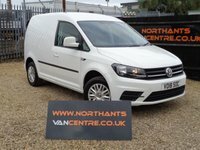 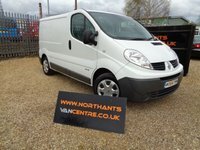 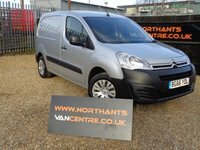 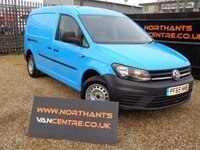 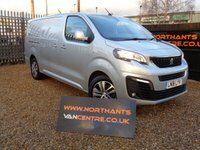 Look no further than Northants Van Centre @ Charles Allen Cars Ltd. 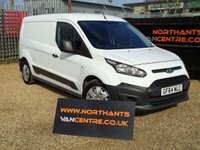 Call us today for a genuine deal on a genuine vehicle. 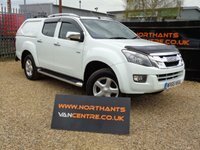 Our services include Used Vehicles Sales, Finance and Part Exchange. 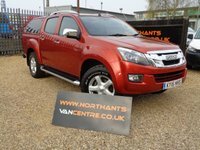 Finance arranged and part exchange welcome. 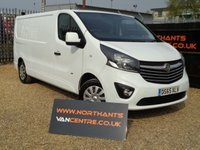 We like to think locating and purchasing your next van should be an easy journey, not a daunting task, so let us help you make that journey as smooth as possible. 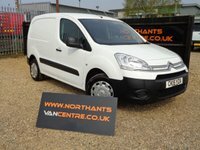 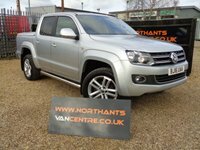 Northants Van Centre @ Charles Allen Cars Ltd are situated on The Embankment, Wellingborough, Northants. 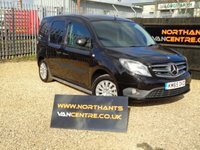 Close to the A45, A6, A14 and approx. 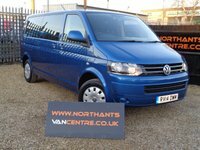 20 mins from The M1, Junction 15.